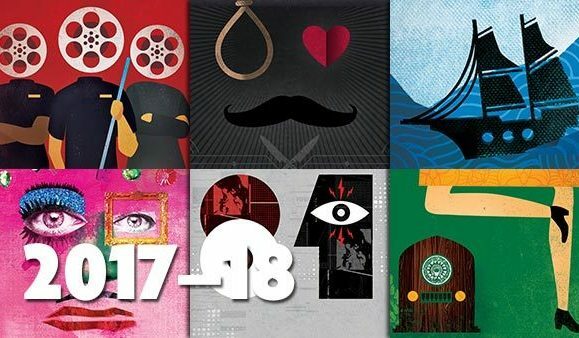 Listen to cast members Katrina Stevenson and Adam Workman with director David M. Jenkins discuss Dancing at Lughnasa at the WMNF studio for Art In Your Ear on June 15, 2018. 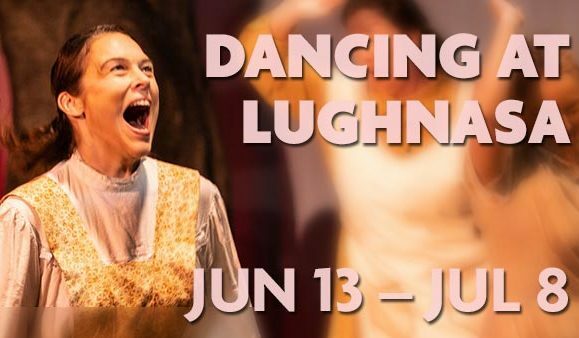 Watch Nicole Jeannine Smith and Katrina Stevenson discuss Dancing at Lughnasa on WTSP Great Day. The second teaser for our production of Brian Friel’s Dancing at Lughnasa, playing Jun. 13 – Jul 8. 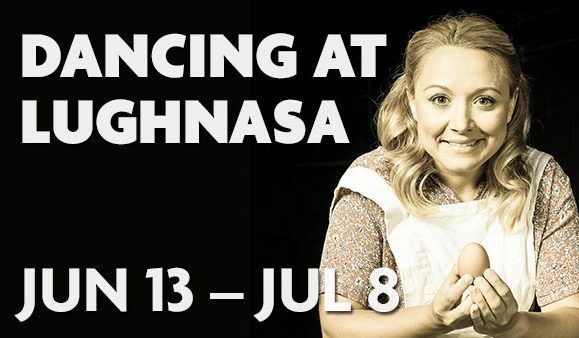 Check out Bill De Young’s preview of Jobsite’s Dancing at Lughnasa. 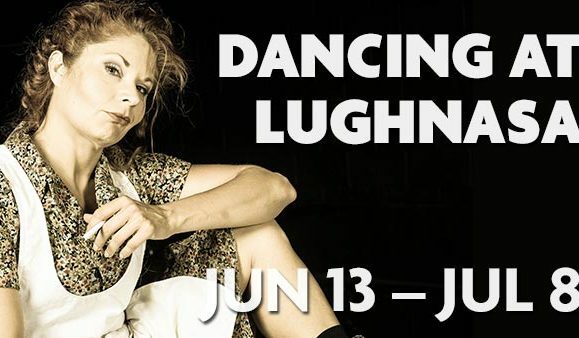 The first teaser for our production of Brian Friel’s Dancing at Lughnasa, playing Jun. 13 – Jul 8. 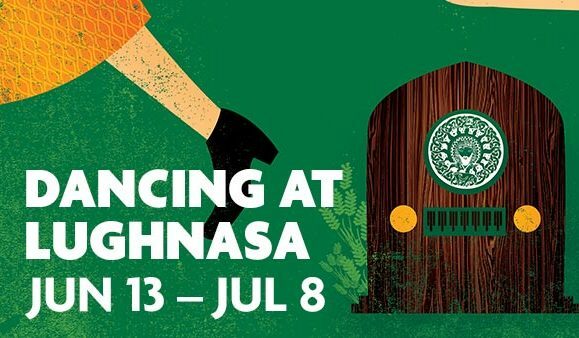 We’re very excited to return to Western Ireland with Brian Friel’s 1990 classic Dancing at Lughnasa.